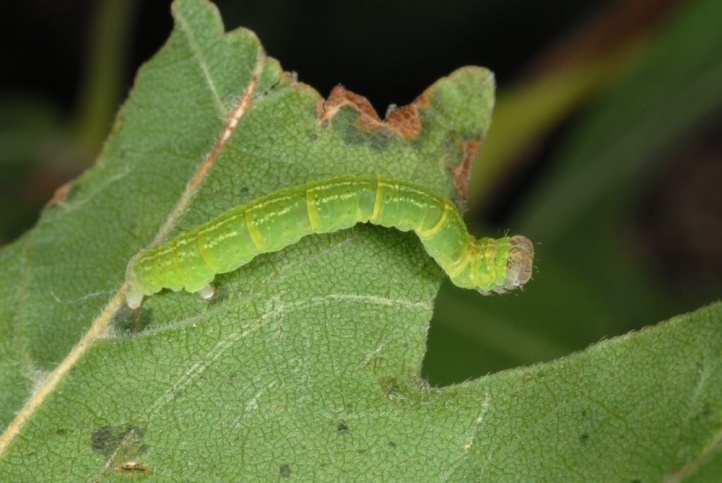 The caterpillar lives on maple, primarily Acer campestre. 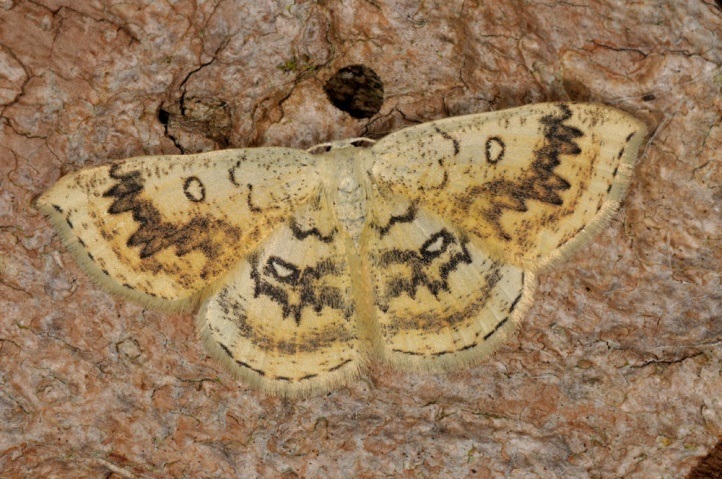 Cyclophora annularia inhabits warm, bright forest edges, hedge areas, grasslands with single maple trees, old quarries and similar locations. 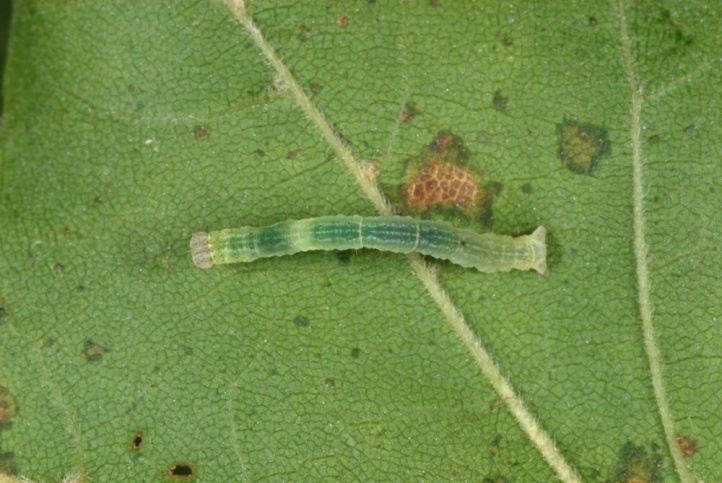 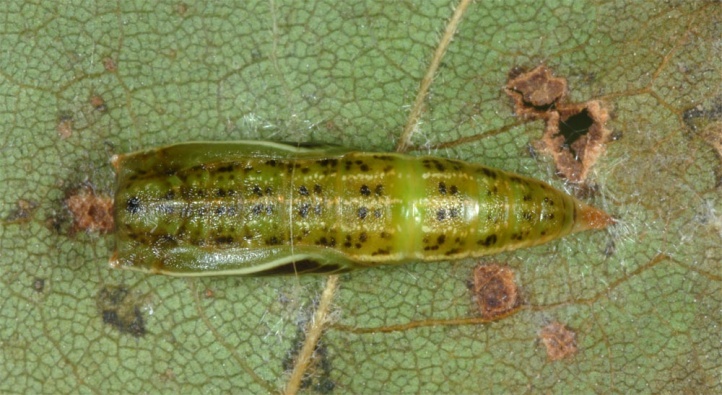 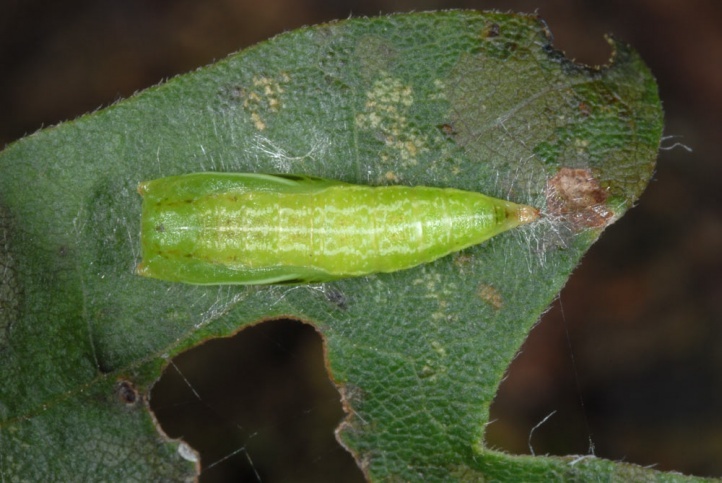 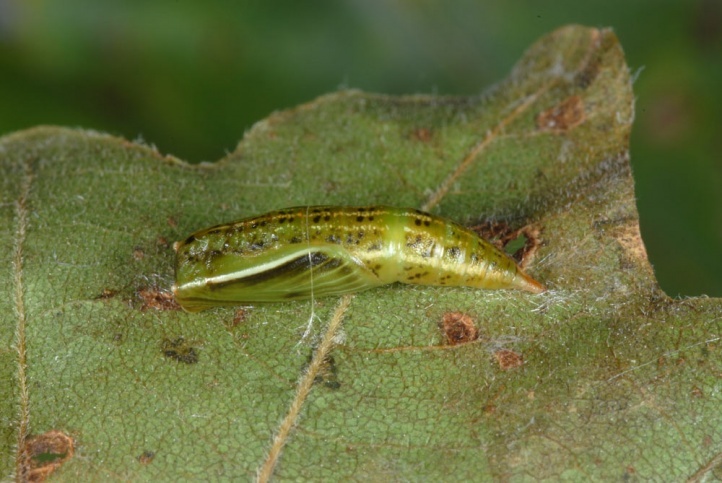 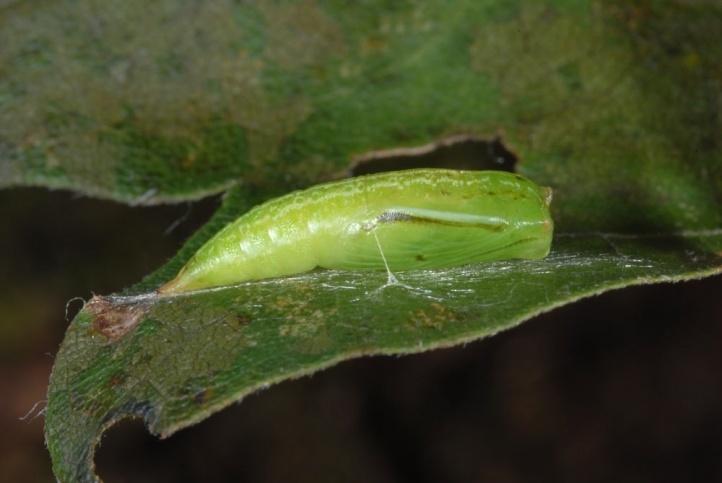 The pupa hibernates on a leaf, with which it usually falls to the ground in autumn. 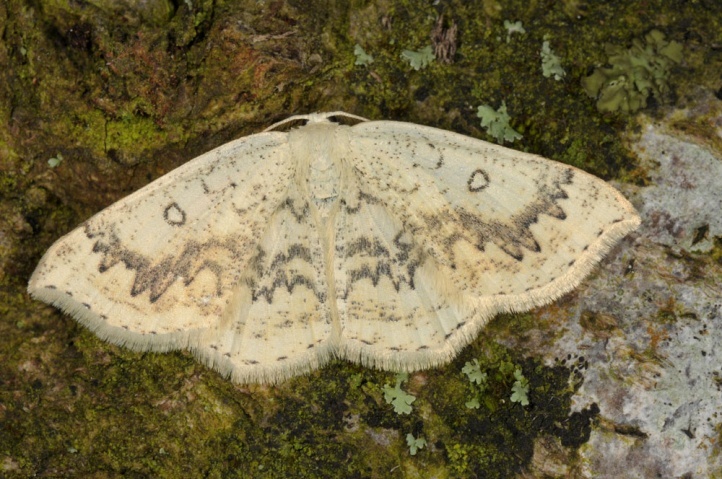 The moths fly mostly in two generations from April to early September. 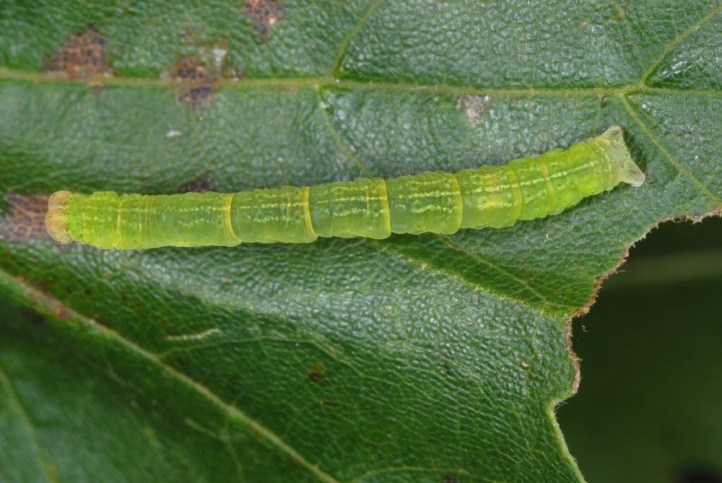 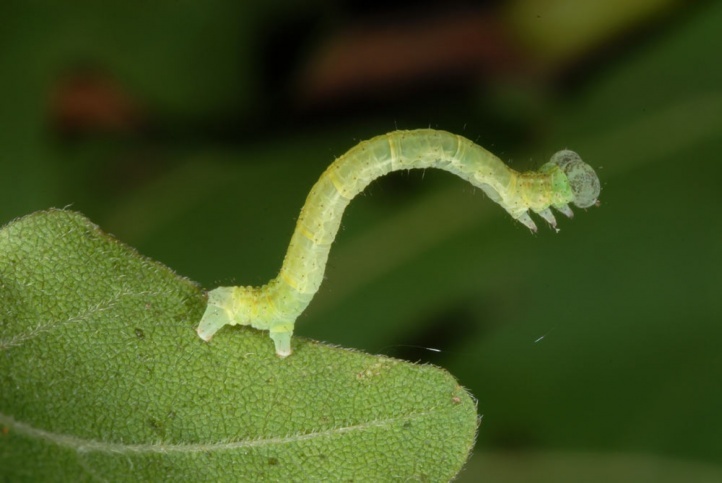 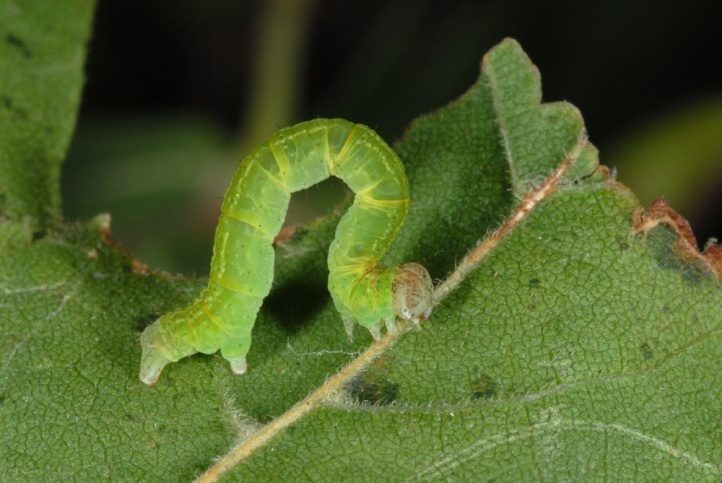 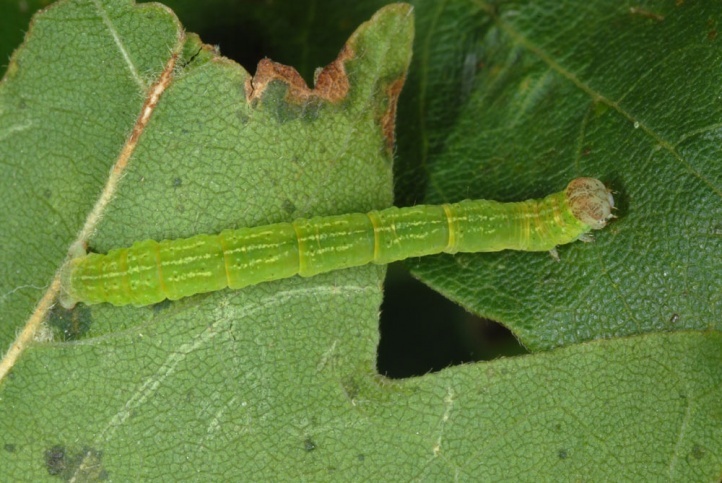 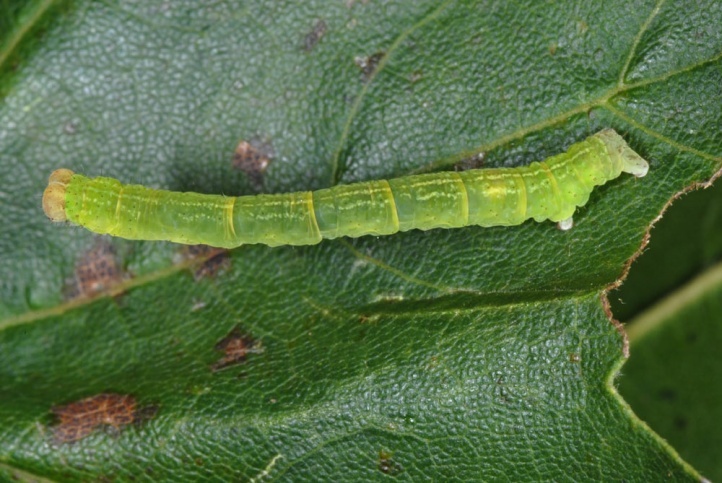 The caterpillar is usually found from late May to September/October. 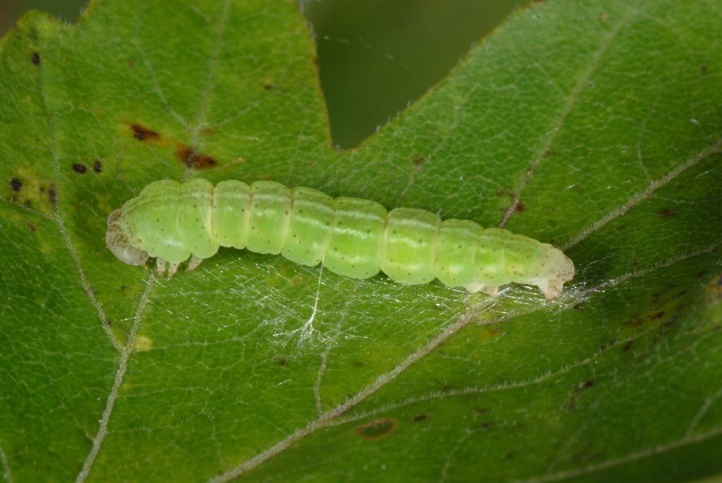 I observed them quite numerous in the eastern Swabian Alb in grove rich grasslands in September 2010. 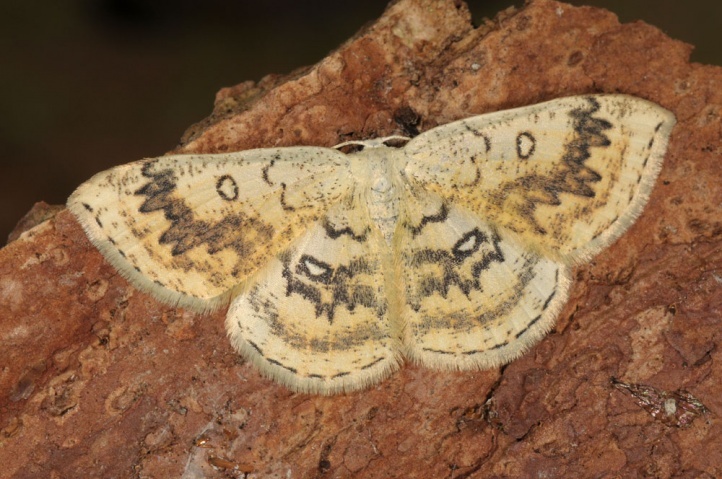 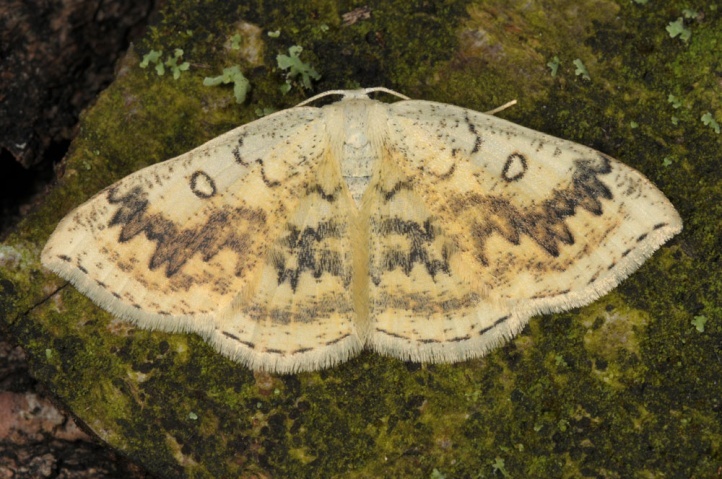 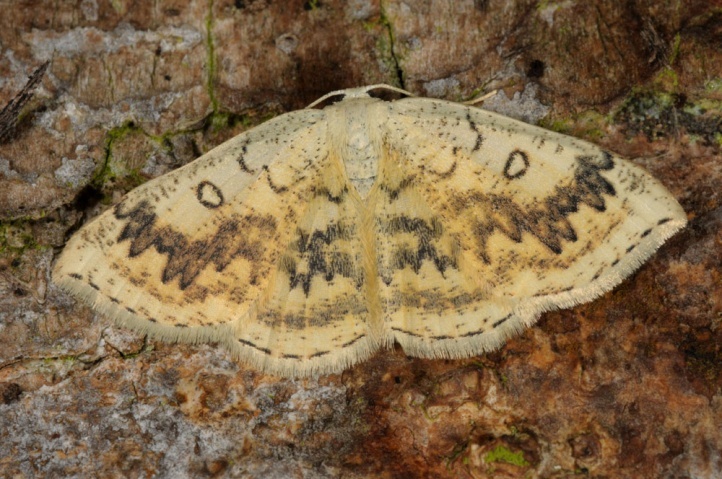 Cyclophora annularia is weakly endangered in some regions since warmth-loving trees have become locally rare, mostly due to the trivialization of the landscape by agricultural intensification in recent decades. 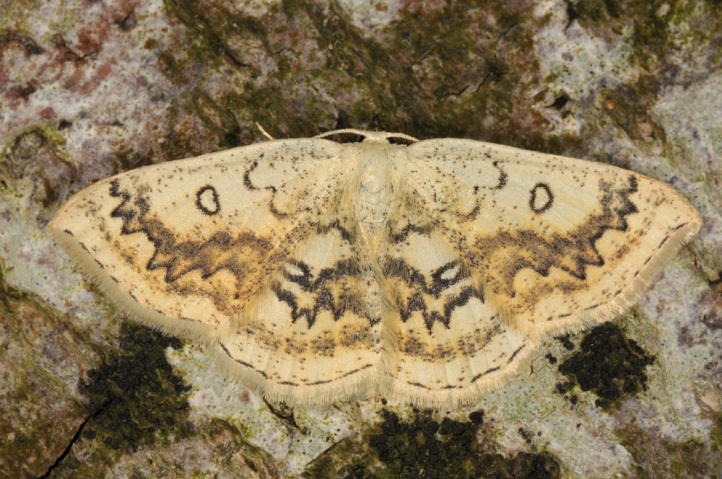 Cyclophora annularia is widespread in Europe north to the southernmost Scandinavia.